Don’t miss out: less than 40 spaces left!! 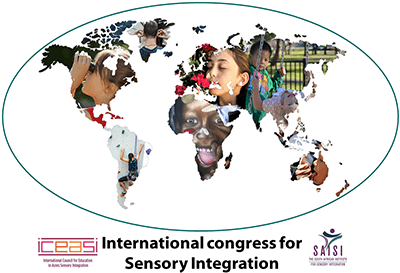 Initiated in 2014 as part of the ASI 2020 Vision, the EASI has now been developed into a set of 20 tests aimed at comprehensive assessment of core sensory integration functions. 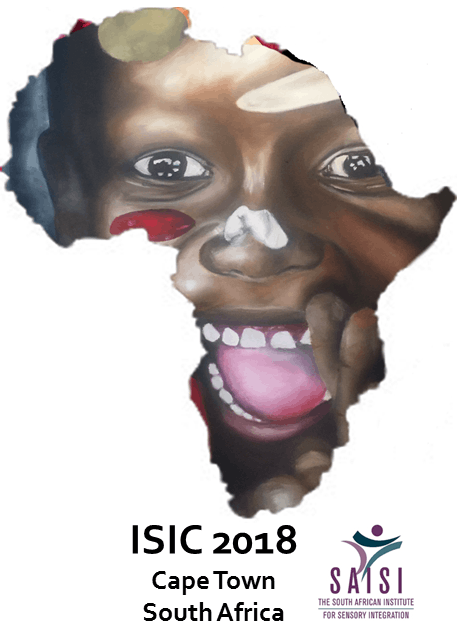 This session will review the procedures for the launch of the international normative data collection, in collaboration with the Leads from 20 world regions and 80+ participating countries. As an open source test, the EASI will be made available free of charge to appropriately trained professionals, so that children around the globe can be more fully understood and helped to become their best possible selves. All congress participants interested in the INDC of the EASI are invited to attend the session free of charge.